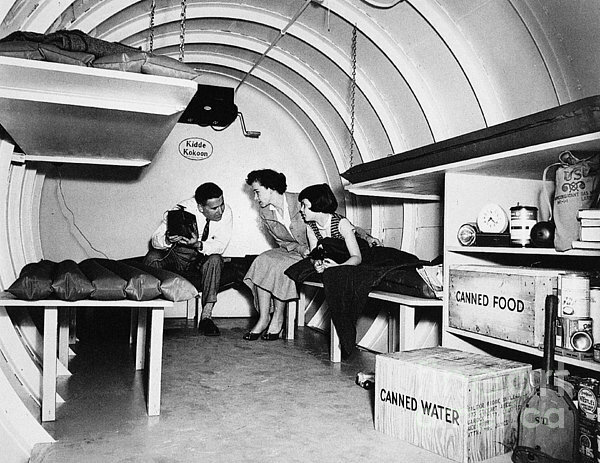 There are no comments for Bomb Shelter, 1955. Click here to post the first comment. 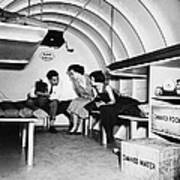 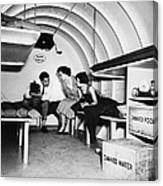 BOMB SHELTER, 1955. 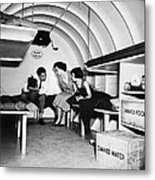 An American family in a backyard bomb shelter, Garden City, New York, 1955.